Whether you’re looking for a little mobility at home, or want to share your drinks with friends at the office, there are beverage carts available to suit your needs. 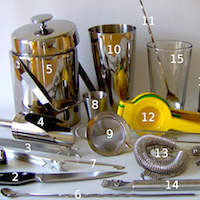 Your style preferences and functional needs will help determine the right mobile bar for you. We’ll examine both ends of the form vs. function spectrum, as well as a couple of bar carts land in between. Horchow Danese Bar Cart – Brass, brass, baby! This exquisite drink cart from Horchow features solid brass wheels and frame, a solid marble base, and detailed railings and vertical supports. It all comes together in a truly beautiful form. This is a piece that would fit in an art gallery as well as your living room. With glass center and top shelves you’ll have to be a bit more delicate with your supplies, but the elegance cannot be beaten. 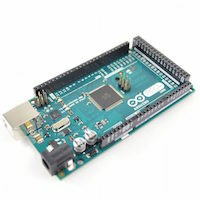 Current pricing options are around $2,000. 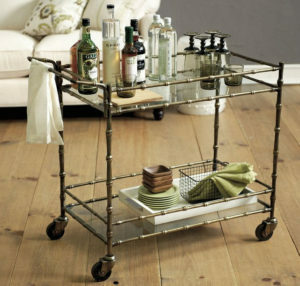 1stdibs Two-Tier Bar Cart – The only way to truly capture classic bar cart styling is to, well, buy a classic! This two-tier rolling beverage cart was built in the 1960s, and the styling is reminiscent of the period. 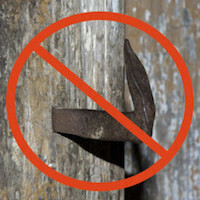 Offers start around $4,000 for this particular antique, however 1stdibs offers a variety of options from decades past. If you want that truly classic look, this could be the spot for you. 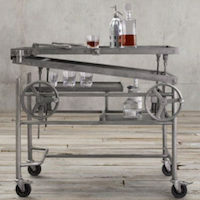 Winsome Wood Galen Entertainment Cart – This is an extremely well balanced beverage cart at a very reasonable price of around $150. You won’t blow anybody away with retro-styling or intricate details, but the black finish is sleek enough to fit most kitchens or offices. 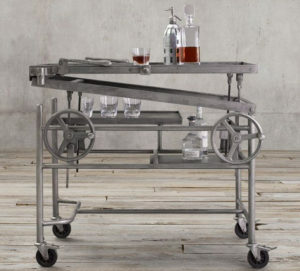 This rolling cart has a nook, cranny, or hanger for anything your cocktail bar can throw at it. If you’re an entertainer with a ton to offer, this could be the cart for you. Altra Elmwood Multi-Purpose Rolling Cart – With a minimalist design an appealing wood finish, this rolling cart has a hint of modern design while still maintaining functionality. There are two shelves for bottles to be laid horizontally, as well as three platforms for other preparations and storage. For between $100-150 this is a great option for an apartment or smaller space. Tibo Bar Cart – With a metal frame with a chic gold finish, glass shelves, and bottle and glass holders, this drink cart is an excellent combination of form and function. It doesn’t have all of the details of a true antique or classic replica, but it doesn’t come with the hefty price-tag either. At $250-350 the Tibo cart will give you the best of both worlds at an extremely affordable price. There is storage for different types of glasses, multiple bottles, and space for cocktail mixing as well. Kartell Gastone Trolley – Although this cart does not have the same space available as the previous entry, it does have one unique feature to earn this spot. It’s modern, minimalist design is coupled with the ability to fold. The rolling bar collapses right down the middle, making it perfect for those with limited space who still like to host a cocktail hour. The price is around $1,000, but it may be the perfect product for those with space constraints who don’t want to sacrifice style.